Candidates were selected through competitive selection (according to the results of the testing (English and knowledge in the field of Water and Wastewater treatment), in which all interested persons could take part. The agenda was built in the way when part of the participants (the WaSo students and Postdocs went to University of Southeast Norway in Bø (USN), while all other went to Svalbard. 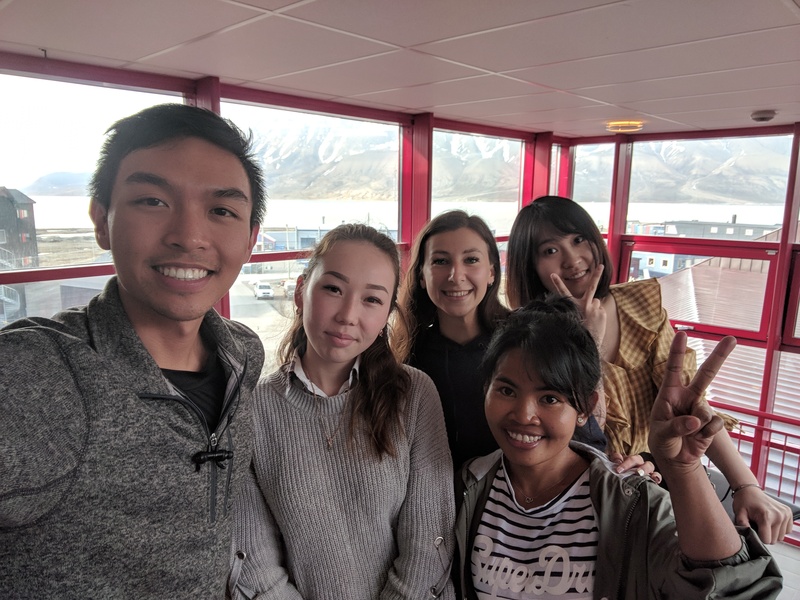 The students traveled to Svalbard took the THT 312 course during the first week, and the last 2 weeks were spent and NMBU, where they followed the THT 311 course. “Studding in the summer… Sounds not very attractive and fun. But the Water Harmony school has shown that it can be just exciting. Three weeks of training in Norway is a huge amount of positive emotions, interesting lectures, experienced teachers, new acquaintances, international team, impressive trips and lots of unforgettable experiences. The concept of Norwegian lectures was quite different from the usual Ukrainian ones. There were lectures in the form of a presentation that provided visibility and more interest of the audience. Of course, software and hardware is at the highest level. But this only means that Ukraine has something to strive for and has a goal for growing. Having completed Summer School 2018 in Norway, I understand how important cooperation with other nations is to achieve our common goal – making water safe and affordable resource for every inhabitant of our planet”. The peculiarity of the “Water Harmony Eurasia-II” project is a unique opportunity to have regular meetings of all team members. 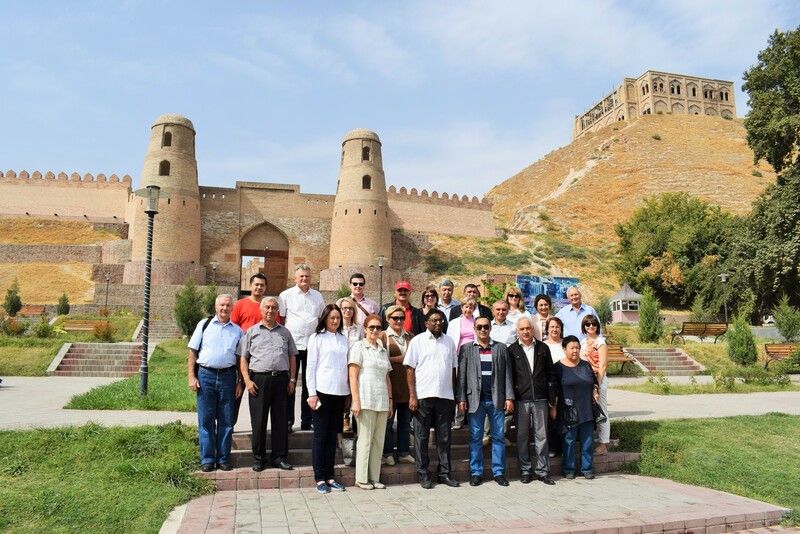 This time, its hospitality shared sunny Tajikistan, where from the 29th of September until the 4th of October 2017 the fourth working meeting was held. Besides the hosts, Mining-metallurgical Institute of Tajikistan (Chkalovsk) and Tajik Technical University, (Dushanbe), the project was represented by partner universities from Belarus, Kasachstan, Kyrgyzstan, Moldova, Norway and Ukraine. The first official meeting of participants and associate members of the project was held at the Mining-metallurgical Institute of Tajikistan in the city of Buston (Chkalovsk). Welcoming words were made by the rector of the Institute -Fozilzoda Mukhtor Murodali and then the main specialist of the Committee for Environmental Protection of the Sughd Region and after specialist of The Melioration and Irrigation Committee of the Sughd Region gave a speeches and shared their problems and achievements. The main issue of involving state organizations in the higher education processes was discussed within this brief but fruitful meeting. Then the project meeting participants visited the audiences, where laboratory courses were conducted and visited the institute’s laboratory with a new atomic absorption spectrometer. At working meetings in Khujand were discussed issues of double degrees, involving partners in scientific work and joint publications, ensuring the quality of education/students survey, etc. Working moments were harmoniously mixed with pleasant minutes of acquaintance with the Republic of Tajikistan. It should be noted that Tajikistan is an original region of the terrific natural contrasts, 93% of its entire territory is occupied by mountains considered to be the most beautiful in Central Asia. A “white gold”, “wood wool” – cotton is the main wealth of Central Asia and now in the south of Tajikistan it is cotton harvesting. After a long crossing through the mountains, the project participants had another official meeting at the Tajik Technical University named after M. Osimi in Dushanbe. The meetings traditionally contains a scientific seminar. This time it was held in The National Patent Informational Center with the participation of the state environmental authorities of Tajikistan and Dushanbe. The participants discussed problems and prospects of the water sector development, issues of rivers water quality management, research and innovation in the field of water supply and wastewater management, as well as the important issue of training specialists in the field of water treatment. 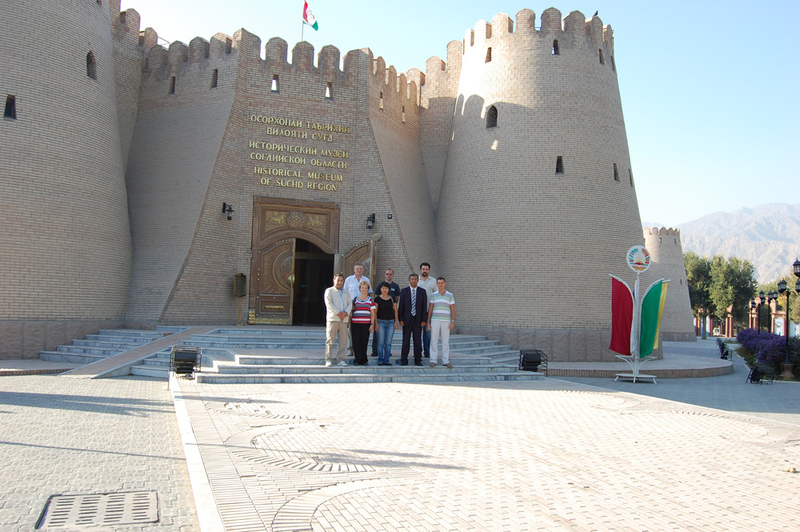 Apart from the intensive work program, the Tajik colleagues managed to organize a rich cultural program for the meeting participants with a visit to the Arbob (Khujand) museum-palace, the Hissar fortress and the historical-ethnographic museum (Dushanbe), as well as taking part cotton harvesting in the amazing fields of this fertile land. The project members have become true friends and a united team and will soon meet again. Next time guests will be hosted by the colleagues from the Republic of Moldova – Technical University of Moldova. 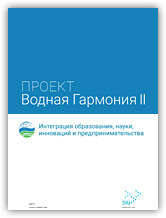 On 5-6 of October, 2017, the 5th International Water Forum “Water Resources and Climate” was held in Minsk. It was organized by the Ministry of Natural Resources and Environmental Protection of the Republic of Belarus, Belarusian State Technological University, RUP “TsNIIKIVR”, Minsk City Executive Committee . 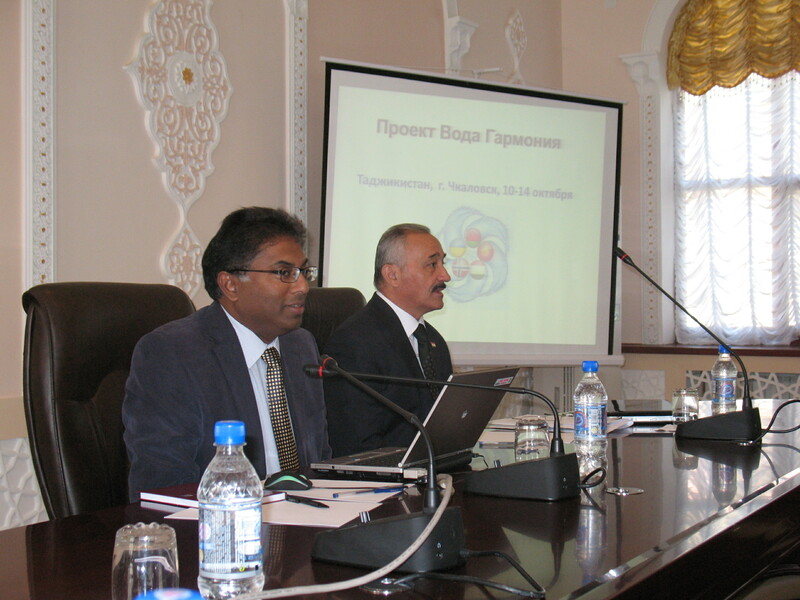 The members of “Water Harmony Eurasia-II” project actively participated in the “Water Forum”. The first introductory speech at the forum was made by: Deputy Prime Minister of the Republic of Belarus, Minister of Natural Resources and Environmental Protection of the Republic of Belarus, Rector of the Belarusian State Technical University, Dr.-Ing. 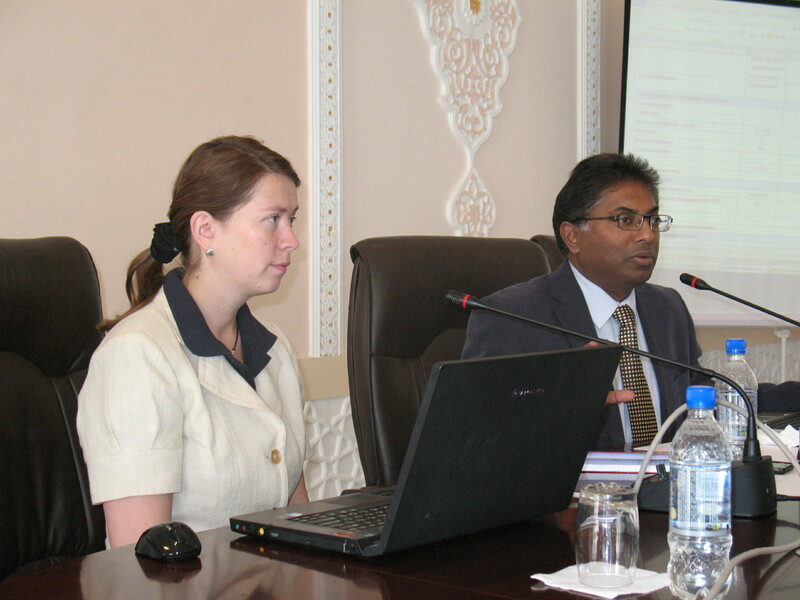 Ihor Voitov, the project coordinator, Professor Harsha Ratnaweera and the project secretary, PhD Zakhar Maletskyi (Norwegian University of Natural Sciences, Ås, Norway). From 27 of May 2017 till 1st of June 2017 at Cherkasy State Technological University and the National Technical University of Ukraine “I. Sikorsky Kiev Polytechnic University” was held the planned third working meeting of the “Water Harmony Eurasia -II” project within the framework of the International Project CPEA-2011/10002 “Water Harmony – Integration of Education, Research, Innovation and Entrepreneurship (Water Harmony-II)”. 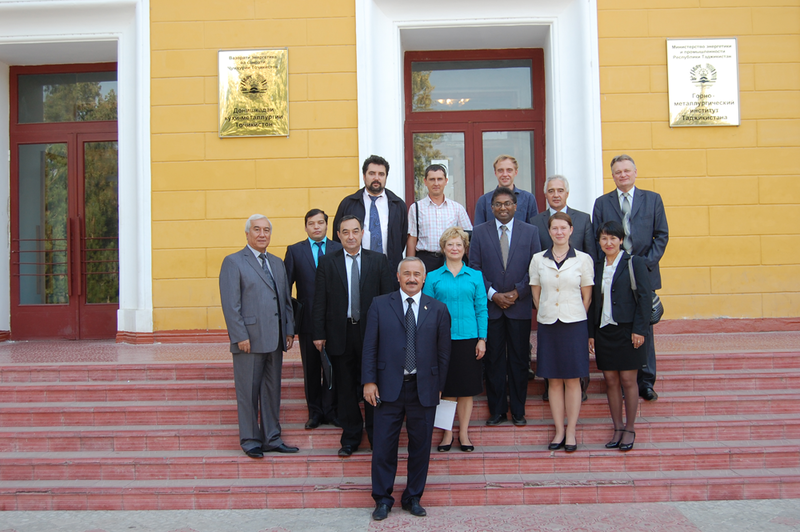 Representatives from partner universities of Norway, the Republic of Belarus, the Republic of Moldova, the Republic of Kazakhstan, the Republic of Tajikistan and the Kyrgyz Republic, a delegation from the Ukrainian State University of Chemical Technology (Dnipro), as well as associate members of the project: B.N. Yeltsin Kyrgyz-Russian Slavic University (Bishkek), National University “Lviv Polytechnic”, (Lviv), National University of Water and Environmental Engineering (Rivne). 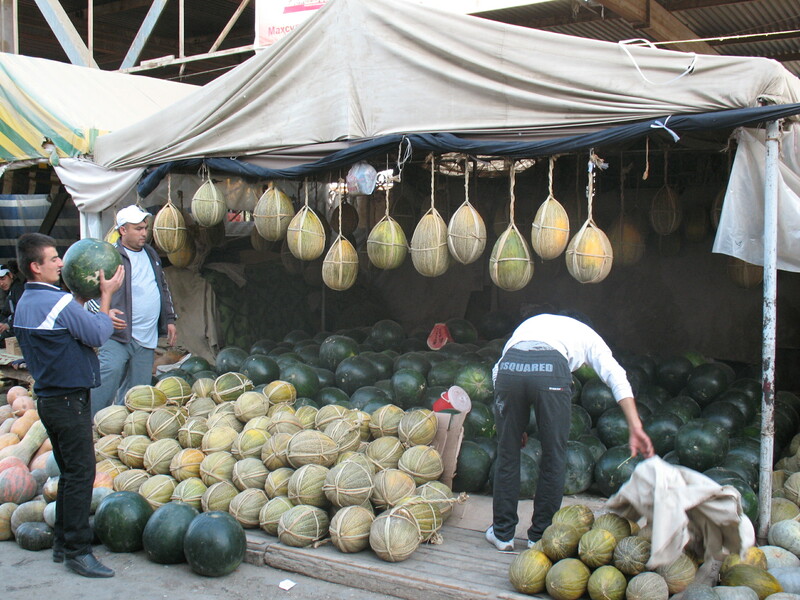 organization of the next project meeting in Tajikistan. Also, was provided the information about the Water Harmony Erasmus + project and the possibilities of integrating two similar projects through the development of general educational courses. In order to improve the practical competencies of participants and getting familiarized with the processes of drinking water preparation in Cherkasy city, the organizers prepared an excursion to the municipal potable water treatment plant, which serves needs of more than 300.000 people. Two scientific seminars were also held. The first, “Integration of Education, Research and Innovation in Cooperation with Enterprises” in the city of Cherkasy, ​​with the participation of representatives of state and municipal institutions, which work in the field of water resources management.And the second, “Water: Science and Technology”, in Kiev, within the framework of the international specialized exhibition “AquaTerm”. The materials of the seminars can be found by the following link. The organizers thank all participants of the working meeting and look forward to the new one, which will be held in October in Tajikistan. 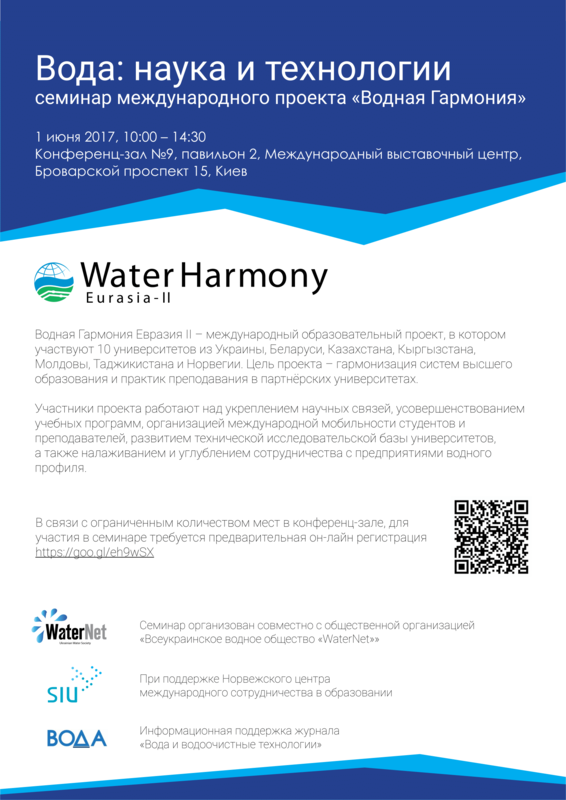 We inviting You to visit the seminar “Water: Science and Technologies” of international projects “Water Harmony”, which will be conducted 1st of June 2017 from 10:00 till 14:30 at Conference-hall #9, pavilion 2 of International Exhibition Center. We invite you to participate in the VIII International Scientific Conference of Students, Postgraduates and Young Scientists «Chemistry and Modern Technologies». The conference will be held on April 26-28, 2017. The abstracts will be published in the Conference Proceedings Book with an ISBN number. 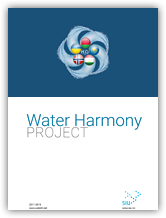 Info "CHEMISTRY AND MODERN TECHNOLOGIES"
Since March 2016, the project “Water Harmony-II” has started its work in frame of the project CPEA-2015/10036 “Water Harmony – Integration of Education, Research, Innovation and Entrepreneurship (Water HarmonyII)”. 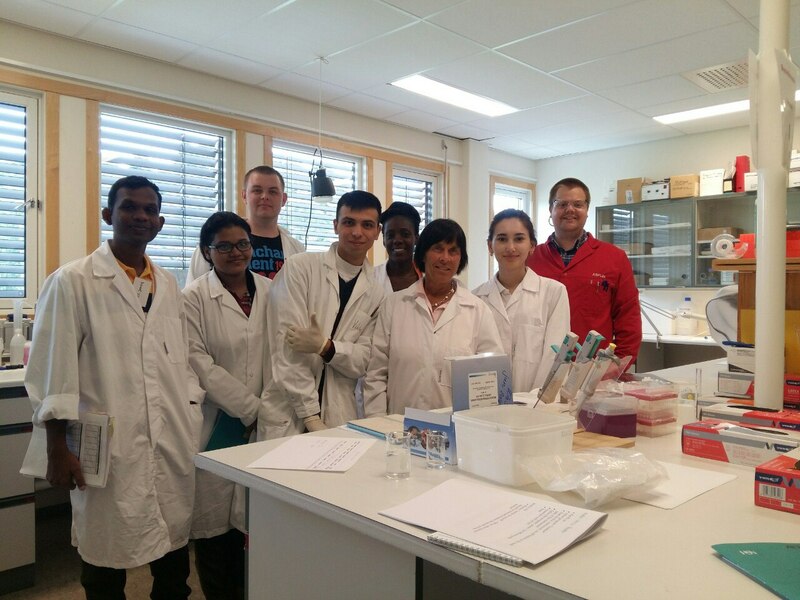 The project includes students mobilities from partner universities to the Norwegian University of Life Sciences (NMBU). This year, during the three weeks in the period 25.06-16.07.2016, the best students from the partner universities had the opportunity to take part in the international summer school as a participation in student mobility program. 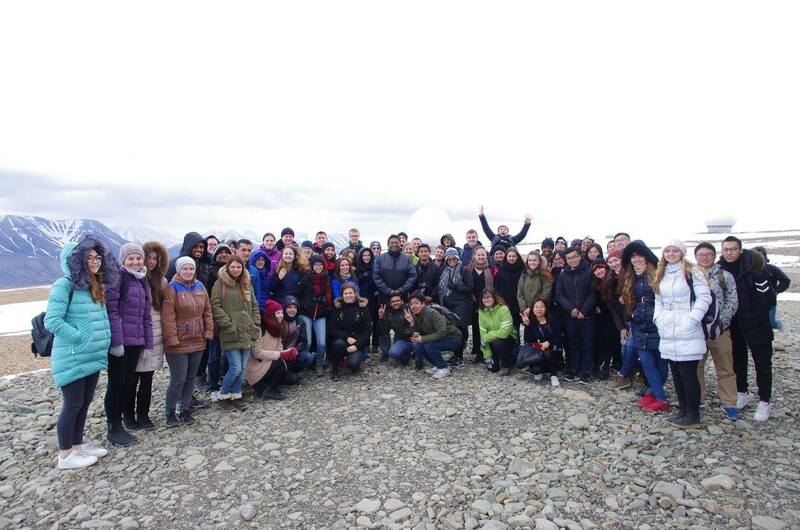 Within two weeks, Ukrainian students, along with students from Moldova, Belarus and Tajikistan (Cambodia, Sri Lanka, Bangladesh) attended the course THT-311 “Water Resources Management and Treatment Technologies” at NMBU, and also attended an additional course of lectures at the University College of Southeast Norway (HSN, Bo, Telemark). Special attention should be paid to the process of practical training. Each student had the opportunity to work with modern analytical equipment. In addition, they worked with programs for modeling water treatment systems maintaining. “Lectures were held in an interactive form. Teachers delivered presentations, which students had got in advance as a printed copy. On the slides there were only the most important information and images. While students were getting the clue of presentations lecturers diluted it with clear facts. In general, there was a little time needed to understand the lecture, because the visual memory is used maximally, and together with it the associative one” – shared his impressions Kalambet Yurii, the fifth-year student of USCTU. It should be noted that in the educational process of the NMBU much attention is paid to the practical examples and practical reinforcement of the theoretical knowledge received from lectures, therefore, excursions to WW treatment plant and drinking water treatment plant were organized. At the end of the course, the students prepared team projects dedicated to the modernization of the existing water treatment plants, which was defended in front of colleagues and teachers. By the way, it is safe and healthy drinking water flows off taps in Norway and the small (by square) water treatment plant is so powerful that it serves with drinking water several cities. Having worked hard, having traveled, having received new actual knowledge and skills, we hope that students, as representatives of their countries, will become real “agents of change” and will try to “harmonize” the existing with what they saw in the educational process, at water treatment facilities in everyday life.